This Retro-futurist cinematic synth-fest from Supersilent keyboardist and composer, Ståle Storløkken, is already launched on its native Norwegian market and we are just about three weeks to join the happy crowd too. Those who are interested can already taste the water here and bite a bit of our teaser and learn little more about this unusual project and why it is worth checking. We hope that you will enjoy this Just as radio drama is said to provide the best pictures, so some music can make for a perfect film soundtrack without the need for a film to exist at all. ’The Haze of Sleeplessness’ is a case in point: as the album starts to play, the listener’s imagination kicks in and does the rest, supplying the necessary plot, character and setting until a full-scale narrative unspools behind one’s eyes. 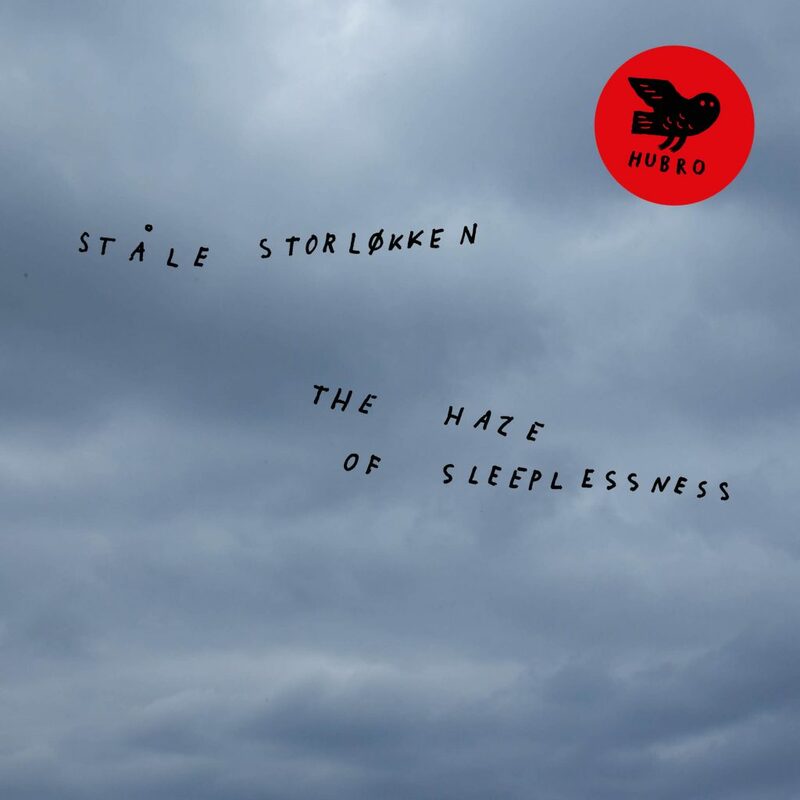 A suite of seven movements whose common musical material is continuously recycled into new shapes and sounds, while recurring leitmotifs create a connecting thread of continuity, ’The Haze of Sleeplessness’ operates on several levels simultaneously. Most obviously, perhaps, it’s an unapologetic synth-fest; a love poem to old-school electronica and analogue sound whose squelches, bleeps and blurts can’t help but recall the heroic era of Wendy Carlos, Vangelis and Tangerine Dream. It’s also a remarkably original and successful attempt at using by now antique instruments to form a true orchestral palette, building a symphony of sound through combining monophonic sources and their new digital variants into a densely populated audio landscape that is captured with astonishing sonic fidelity. The super-saturated surface of the music fairly crackles with raw electricity, as if the over-amped distortion was about to short-circuit itself, with a wobbly jack plug connection flickering dangerously before finally cutting out. That many of these sounds and their treatment can’t help but suggest the retro-futurist setting of a dystopian sci-fi thriller might make the cinematic analogy inevitable, but it doesn’t lessen the music’s power or cheapen its effect. It’s this sense of a liminal state that’s neither one thing nor the other that ‘The Haze of Sleeplessness’ uses so imaginatively, and perhaps what makes its meaning so difficult to pin down. On one level it’s an intricately conceived electronic journey where the overlaid sounds of several generations’ worth of synthesisers create a malevolent, retro-futurist soundscape complete with clanking industrial noise from what might be ‘Metropolis’-like dark satanic mills, together with a rattling rhythmic pulse that could accompany an action-packed chase sequence. On the other, it’s an abstract tone poem with numerous weird and often startlingly beautiful elements that defies categorisation or any narrative expectations. The truth may lie somewhere in between, but listening in the dark, or with one’s eyes firmly closed, there’s no problem at all.